Have you ever donated old clothes to the poor? What if we can create a free shopping experience for them using our old clothes? Our old clothes are new for them, so let them have a choice of selecting the clothes as we do while shopping. 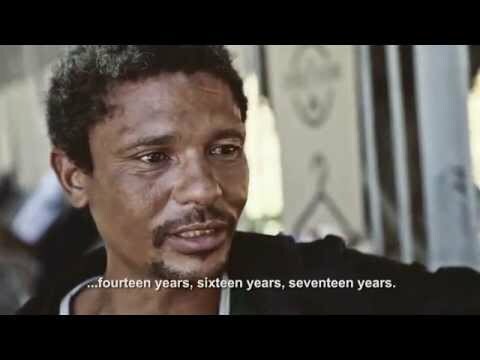 The street store is the world’s first rent-free, premises-free, free ‘pop-up clothing store’ for the poor in Cape Town, South Africa, found entirely on the streets and can be curated by anyone. This creative concept was started by Kayli Levitan and Max Pazak, to bridge the gap between the rich and the poor. It makes easier for people to donate and more dignified to the receivers. People often want to donate but they don’t know how, where or are little frightened of the unknown. We’re often told by city officials not to just give, as they worry that it will perpetuate the problem of begging, explained Levitan. Watch this video and get amazed by this amazing concept. Lets hope to have a street store in every city!